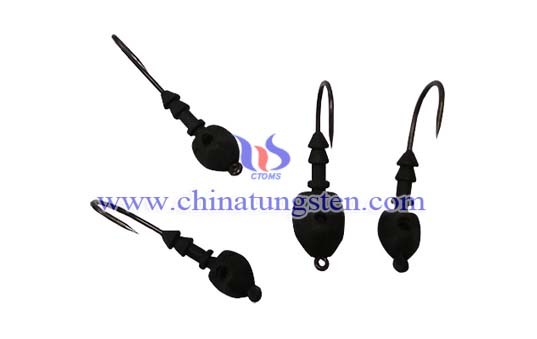 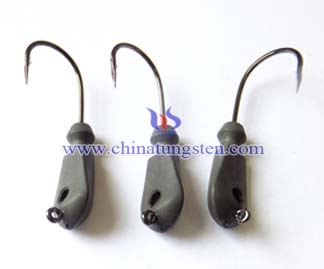 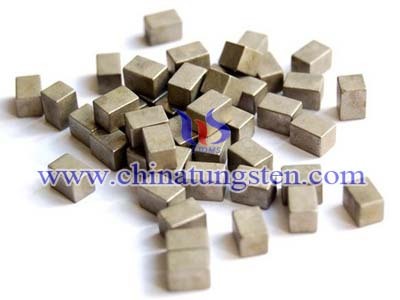 Polymer tungsten has the good properties of tungsten such as high radiation absorption, high density, and small volume, non-toxic and environmental friendly, so tungsten poly is widely used in many areas, such as radiation shielding, injection-molding, fishing jigs etc. 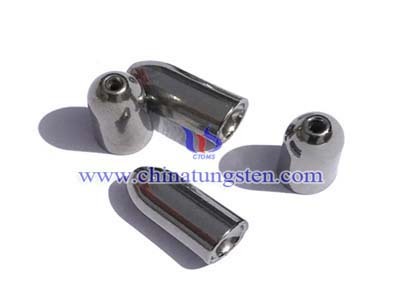 Thin film surface tungsten poly application mixture is ideally suited for radiation protection. 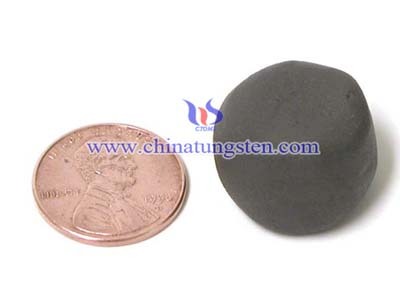 The large particles of tungsten poly make tungsten poly the ideal heavy metal filler for injection-molding applications. 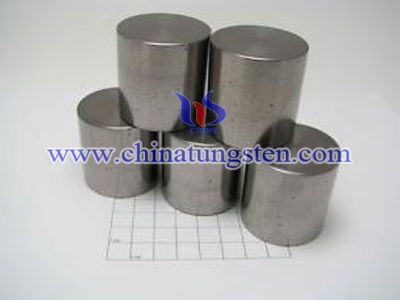 The unique shape and resulting high flowability of these particles make tungsten poly Ultra suitable for metal spray industry applications.